!!!IMPORTANT!!! 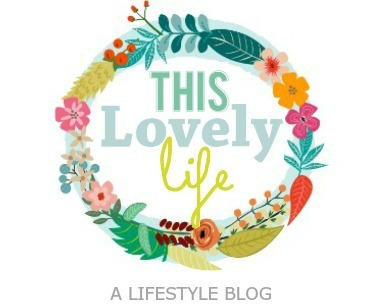 THIS BLOG HAS MOVED! HURRAY! CLICK HERE TO FIND A MORE ORGANIZED AND UPDATED VERSION OF THIS PATTERN! LOVE YOU FRIENDS! We watch Tinkbell almost everyday. It is the girls favorite! They call her "Bika" and I have no idea why.... but its freaking cute! I figured the girls would love a pair of slippers to wear while they watch Bika save Pixie Hollow! The pattern below is in toddler sizes 4,5,6,7. You will find the stitch counts in parenthesis. Where there is no parenthesis there is no change. No turning. Using white thread, securely attach pom pom to front of shoe. If you see any mistakes please let me know. I wrote this while my head is in a fog so hopefully it came out alright! What does your "tog" mean. I thought it might mean in the same stitch but my slipper is not coming together. Could you clarify that please? Hi Abby! "Tog" means together so you will combine 2 stitches into one. Here's my problem. I get to step five and I do the dc2tog by putting 2 dc in one hole or stitch. But that gets me to the middle of the toe of the slipper. Then the directions say to do about 12 more stitches to get back to the beginning to slip stitch. Since I am only half way around, it doesn't work out. is there supposed to be 10 more dc2tog? It's just not adding up, or meeting up. Actually you are doing an increase by putting 2 dc in the same stitch. What you want to do is remove one. Here is a great video to show you how to decrease: https://m.youtube.com/watch?v=dnUacn_oImQ. If all else fails you can just skip one of the stitches and do a dc in the next. Great! That totally worked! Thank you! 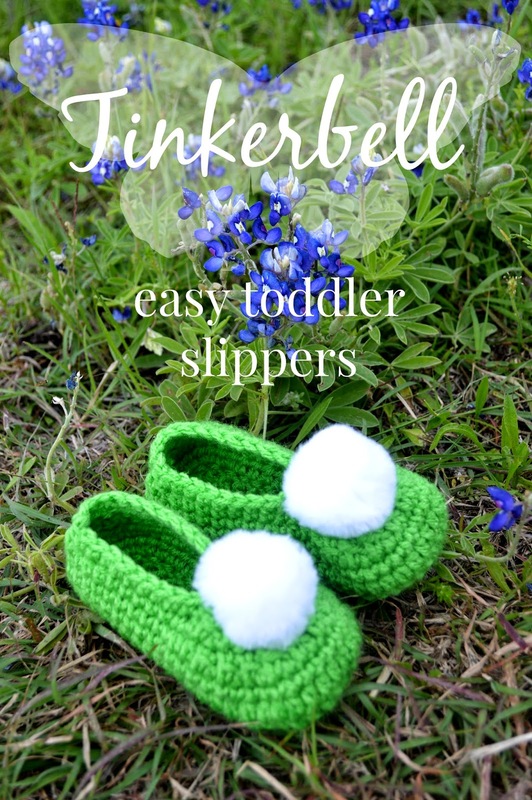 Finished a pair of Tinkerbell slippers for my two year old granddaughter yesterday. She hasn't taken them off since. It's a great pattern & easy to follow. Thank you for sharing it. I'm so glad she likes them!! Thanks for reading! What do you mean when you say other side of the chain ? Haven't crocheted in a while but have been having an urge to create some cute stuff and my daughter and I spotted these and of course it was a must! However, she isn't a toddler, so I am going to experiment with adjusting the sizes 8-12 little kids. I'm hoping it will work! Will Let you know! These are so cute and This is the only pattern I can find similar to what I am after - however like Rachel above, I need a size 12 for my daughter - if I start with a starting chain of 22 do you think (adapting as I go) that might work size wise? It sounds like that will work, let me know how it goes! On row 2, what does it mean by chain 1 and hdc in same chain 1?